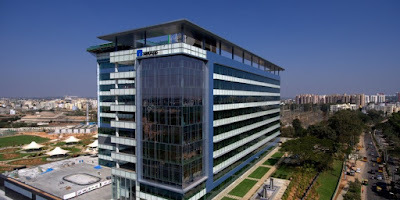 NetApp, the $5.55-billion global major in storage and data management, has inaugurated its independent campus in Whitefield in Bengaluru. Set up with an investment of Rs 1,000 crore and built on 55,000 sqft of space, the new campus is a 15 acre campus and was inaugurated by the Karnataka Chief Minister Siddaramaiah along with the state Industries Minister R V Deshapande. The centre is NetApp's largest in the world in terms of engineering strength. Out of its eight such sites, seven are in North America. The tech major currently employs 2,000 people in Bengaluru and has the capacity to accommodate 3,500 people. NetApp employs over 10,000 people globally. 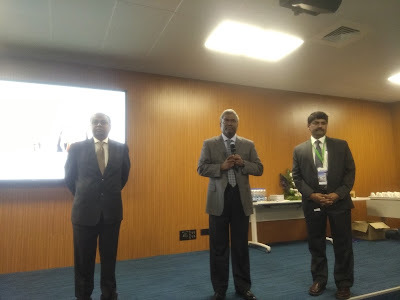 Kurian said the innovations that will come from our Bengaluru Global Centre of Excellence will help customers around the world get ahead of the competition by enabling their data-powered digital transformation strategies. 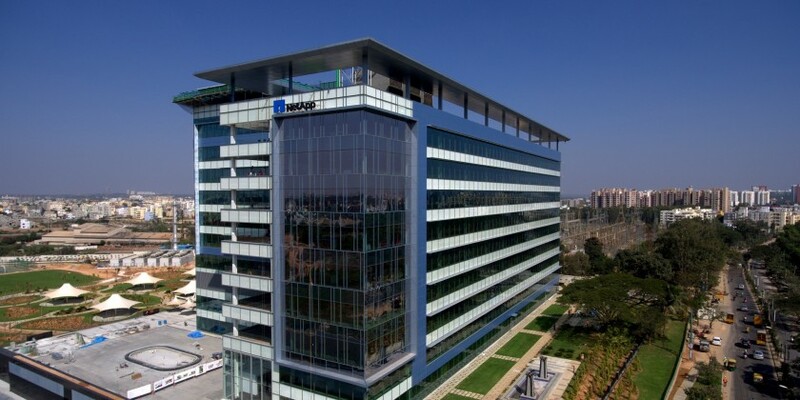 NetApp has been in India for 15 years, fueling advancements in the company’s portfolio of flash, cloud, and next-generation data center solutions that help manage and protect the world’s data. It has caused us to invest much more broadly towards expansion of other capabilities like global shared services centre, customer support centre, global service delivery centre, and others,” adds Kurien. NetApp, a $5.55 billion company, has also launched a startup accelerator programme called Escape Velocity in Bengaluru. This will nurture startups, especially those aligned to the company's vision of what it calls data fabric. The company wants to simplify the use of enterprise-grade data management solutions. Its data fabric connects different data management environments across disparate clouds to manage, secure, protect, and access data, no matter where it is. On the startup accelerator programme, Kurien said the company can bring its expertise and infrastructure to enable a range of storage and data management capabilities through the startup ecosystem here in India.